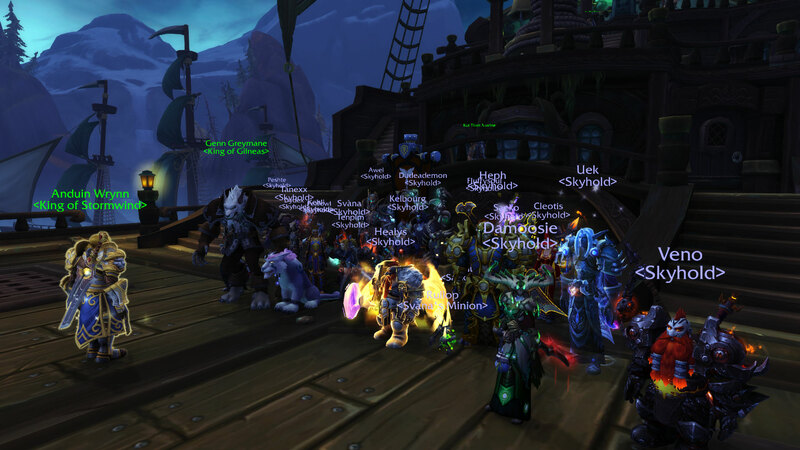 Skyhold is a social & casual raiding Guild. We are looking for friendly and helpful people to join our ranks, of any level and class! We use our Nook here to post Events and Get To Know Each Other outside of WoW. We also have a board where we provide discussion for Raiding. We use Discord for voice communication. Please check the Guild Information in guild for the server link. 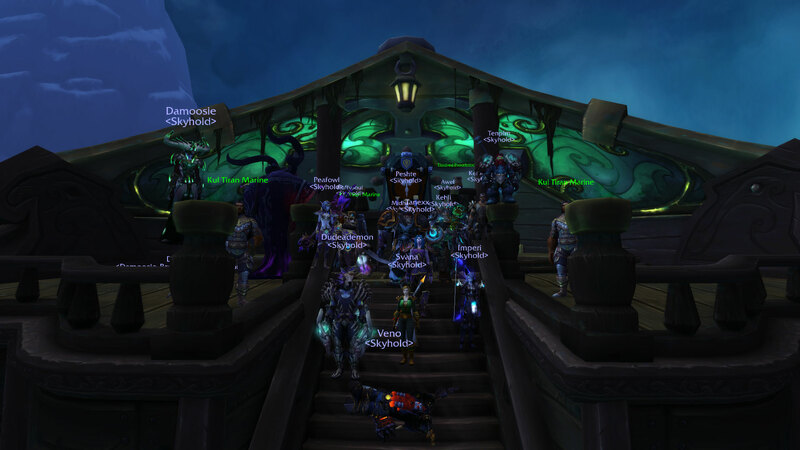 Our raid times are Wednesday's & Thursdays, 9PM-11PM Sever Time. Your Raid Leaders are Dudeademon & Coirosu. If you have any questions at all about up-coming raids, not being able to attend a raid or which classes are needed, please contact him in-game. 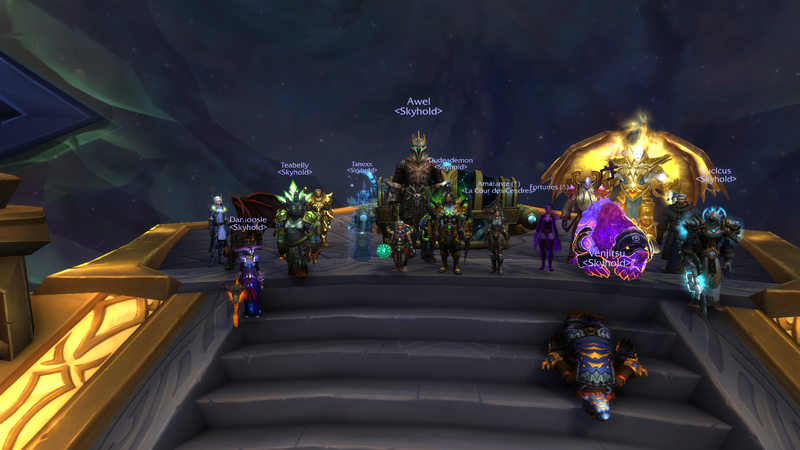 Jaina was pretty problematic for us, but we came back with fresh minds and attitudes and got her down after 2 or 3 tries! 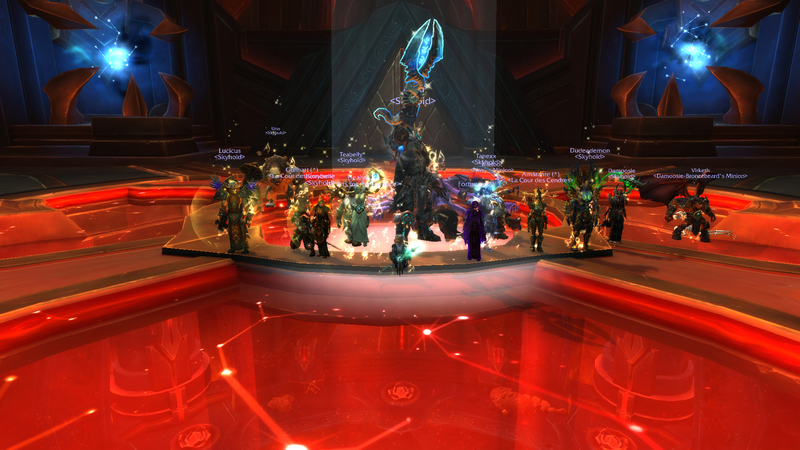 We spent our whole 2 hours progress wiping tonight on Conclave and Rastakhan and it was SO FUN AND SATISFYING. 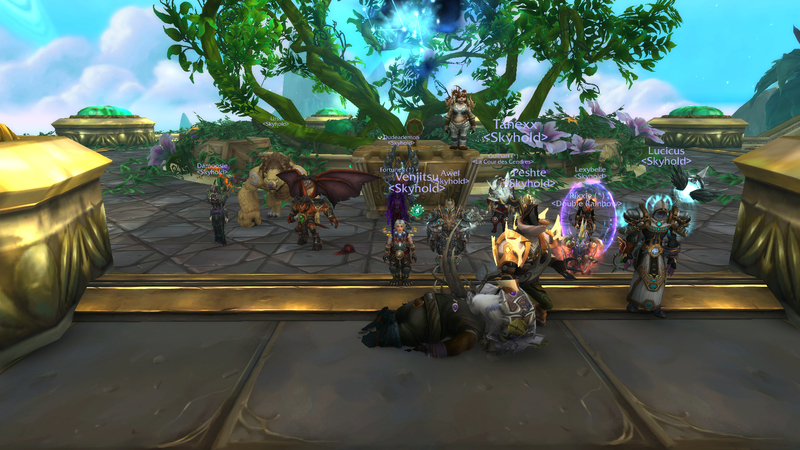 We downed normal Jaina on our second pull tonight. 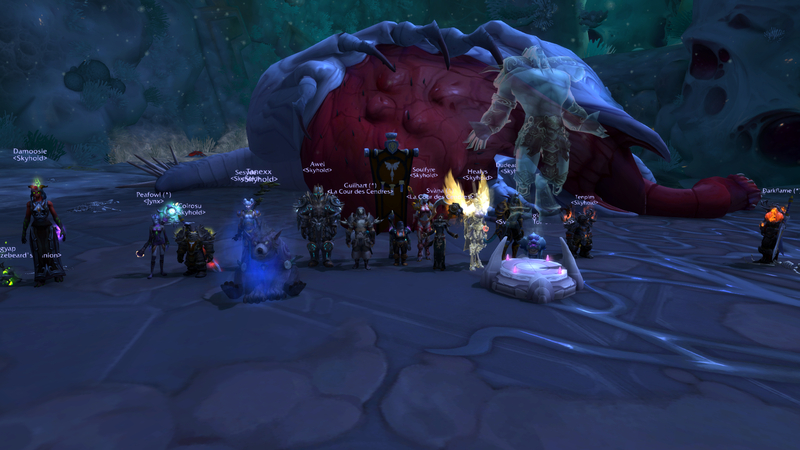 Really happy that we've cleared normal BoD! We then went on to take out the first 2 bosses on HC. Good work team! 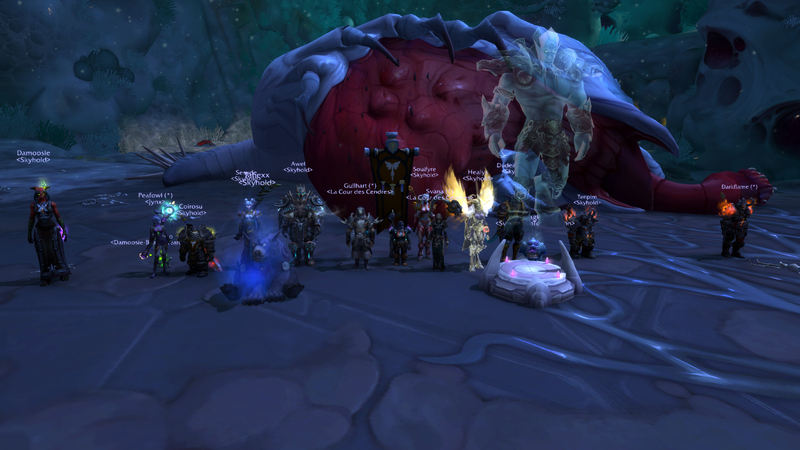 Sooooo we made progress tonight with Mythrax. 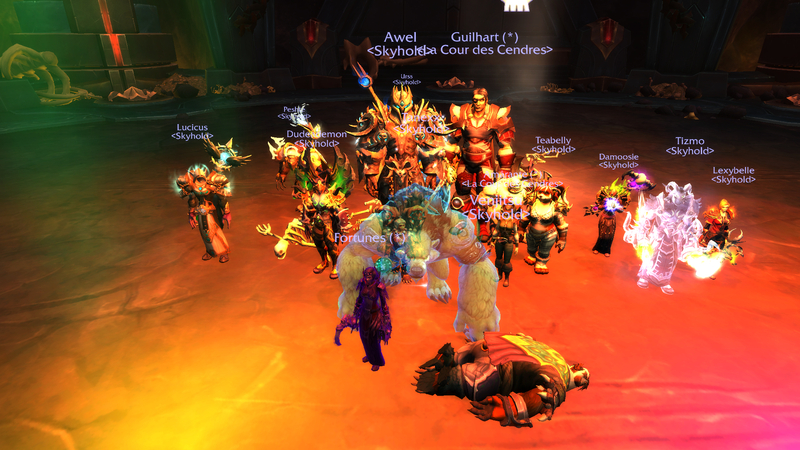 Zul is an easy kill now and Mythrax was our progress boss with about 30 mins left on raid. 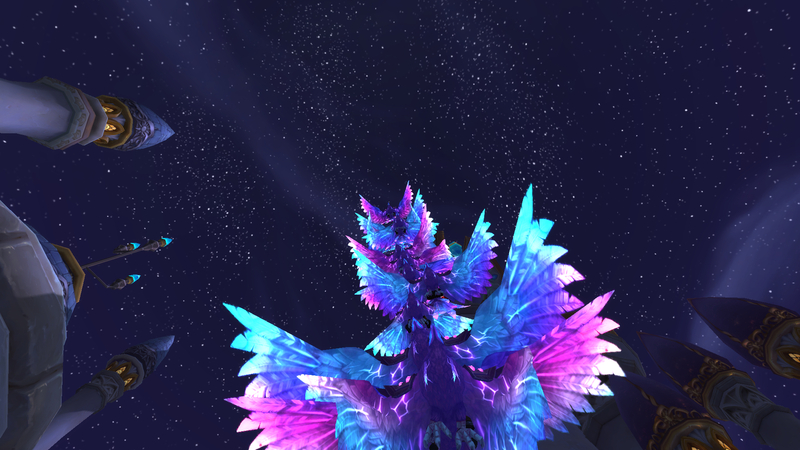 Tomorrow night we'll get to focus all our attention on G'huun! Yay! 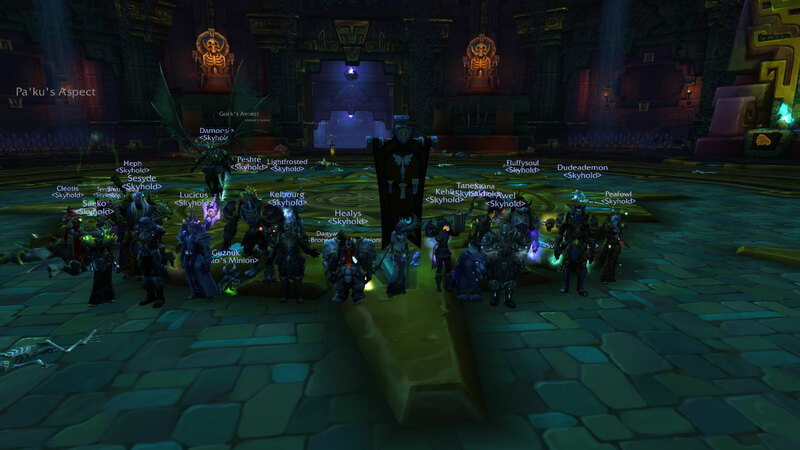 HC Coven down! What an interesting fight! 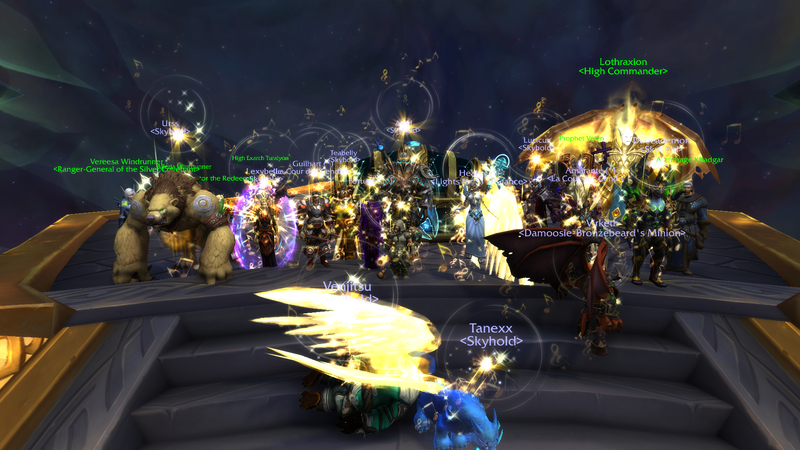 And that RNG... wow... Good job everyone! Couple new bosses down tonight! 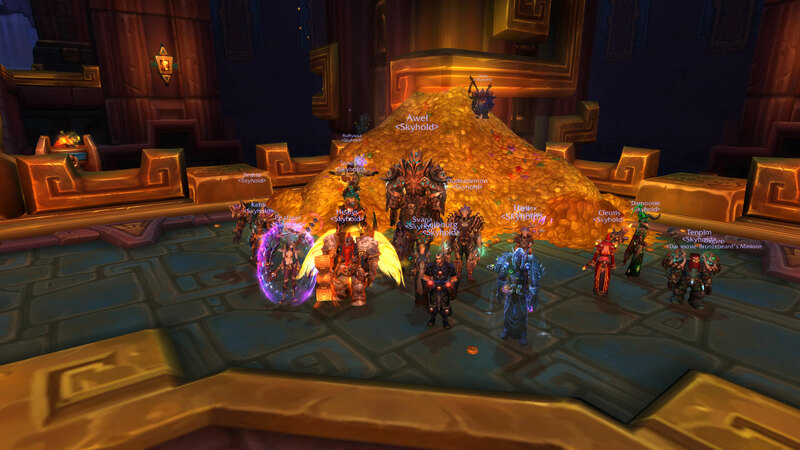 Good job on getting 3 new bosses down tonight everyone! 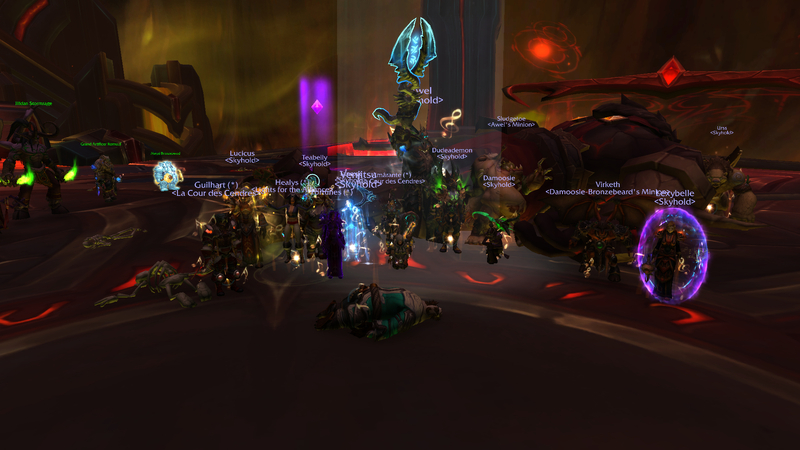 Our first raid back after Christmas and New Years break. We did pretty good! Had a good crack at HC and managed to get 6 bosses down. Hope y'all had a lovely Christmas and New Years Eve! Yay we did it! 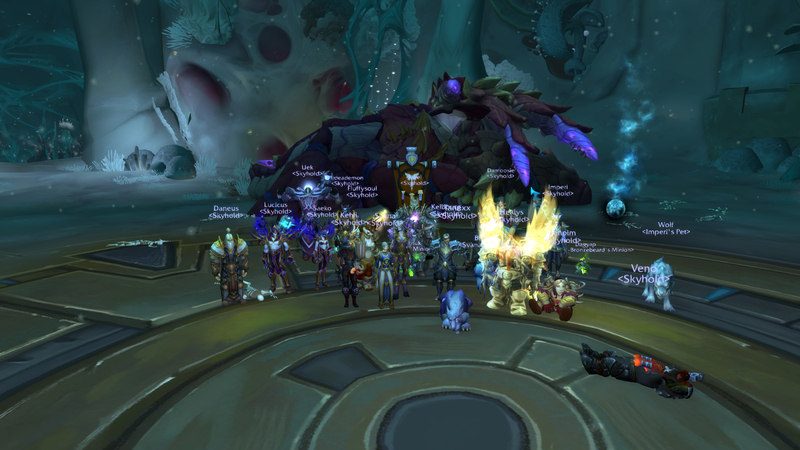 And we also got the first boss down in HC and second to 2% but we were really pushing it over raid time. Very happy everyone, well done!